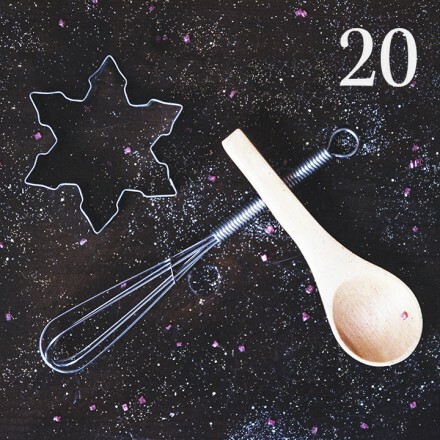 Day 20 of our beautiful BB Advent Calendar and today we reveal another chance to win some gorgeous goodies. To be entered into the giveaway all you have to do is follow us on Instagram, ‘regram’ today’s image and tag us in it with @brasserieblanc & #bbadvent and you may soon be the recipient of 6 beautiful bespoke Brasserie Blanc Crackers. Filled with foodie gifts, they are perfect for you and your family to enjoy over Christmas lunch.